You might think Winnie the Pooh, who doesn't do much but eat honey and get stuck in trees, would be one of the least offensive characters around, but damned if he ain't banned by an entire country. If you're a regular watcher of HBO's hilarious Last Week Tonight you might have seen host John Oliver's segment on Chinese leader Xi Jinping whose political enemies have, rather ingeniously, been pushing his resemblance to the silly ol' bear. This has not made Ping happy. 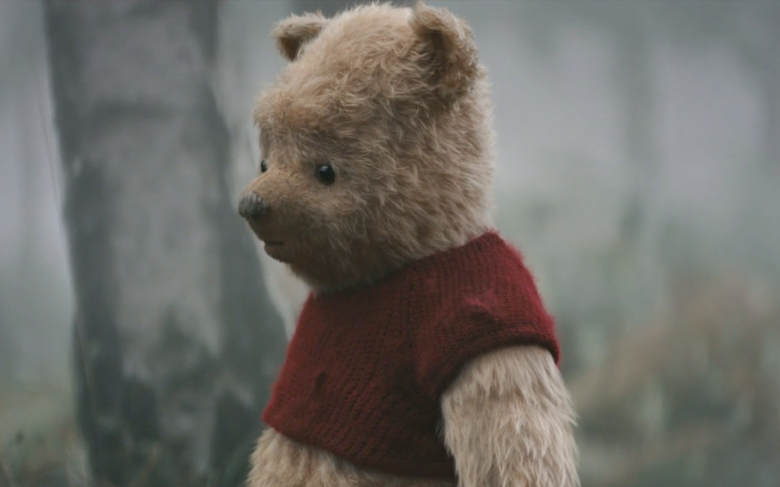 China has now banned the release of Disney's Christopher Robin, the same way they've been blocking any and all Winnie the Pooh imagery for more than a year. So Disney probably isn't too shocked about all of this if they've been paying attention. China has really loosened up on the movies they allow within their borders, and Disney's films tend to well there, including this summer's Avengers: Infinity War. How much this hurts Christopher Robin's bottom line remains to be seen, but I think it will be just fine.